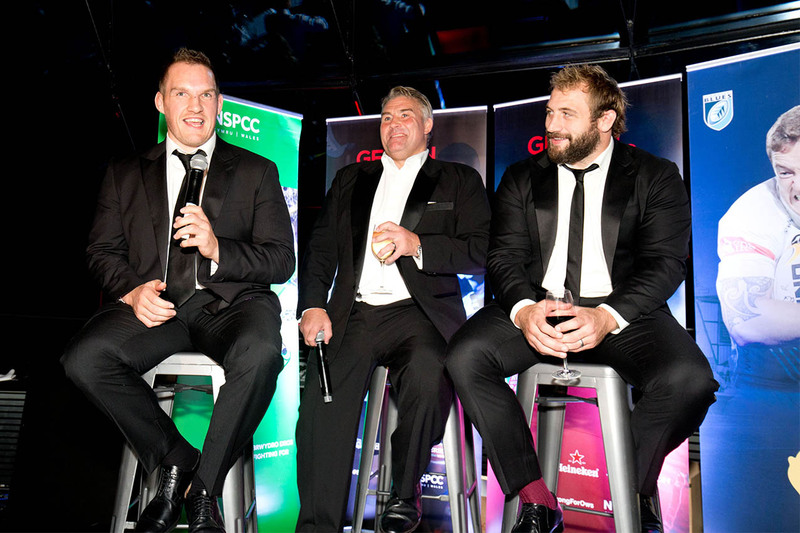 The super exclusive first event of Gethin Jenkins’ Testimonial Year saw guests wined and dined at the top of one of London’s most iconic buildings, the Gherkin. 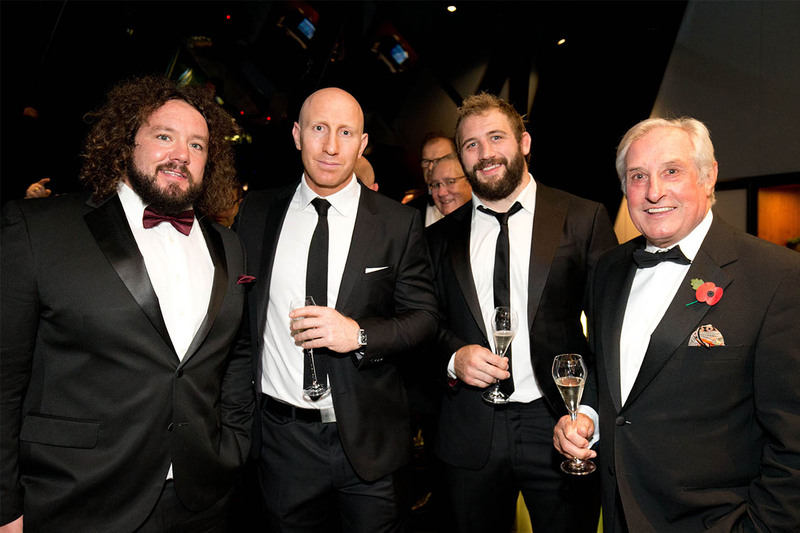 Guests were surrounded by breathtaking 360 degree views of the city as they enjoyed a champagne drinks reception on the 33rd floor. 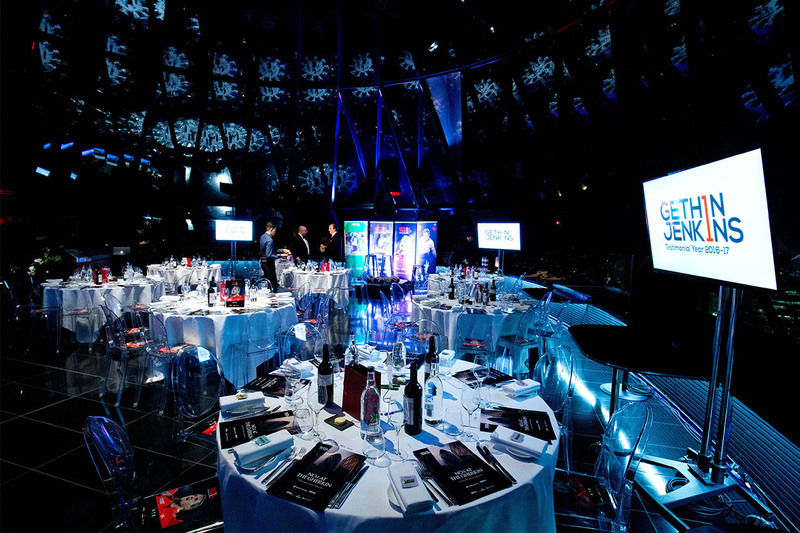 They then moved up into the dome of the architectural masterpiece to enjoy a three-course meal prepared by Michelin Starred chef Barry Tonks. 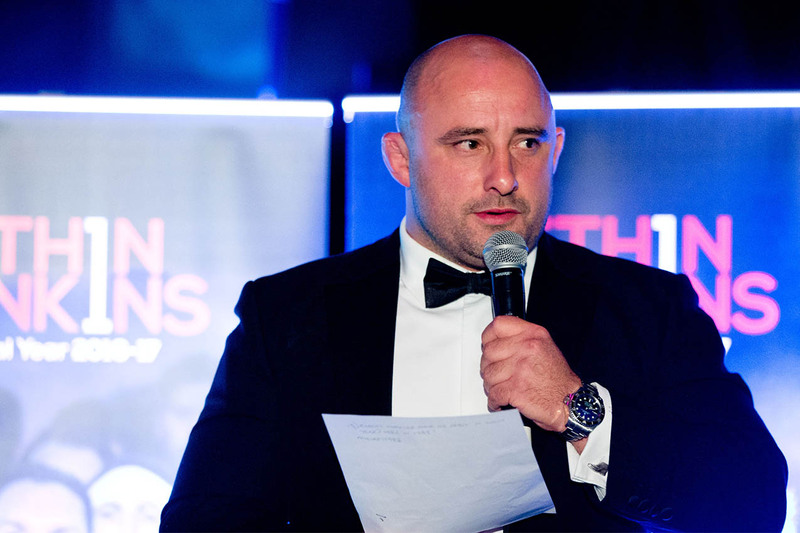 Each table at this intimate event was hosted by a legendary player including Gethin, Sam Warburton, Jamie Roberts, Ken Owens, Joe Marler, Adam Jones, Martyn Williams, Tom Shanklin, Jason Leonard, Robert Norster, John Taylor and Sir Gareth Edwards. 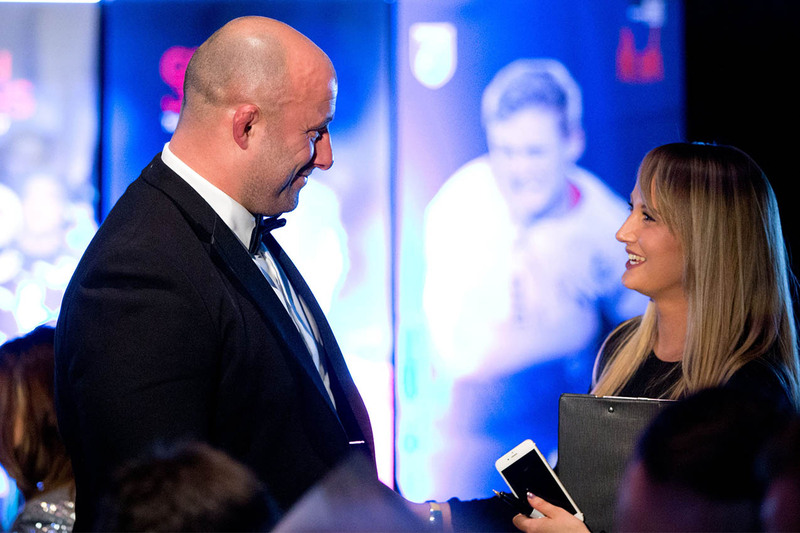 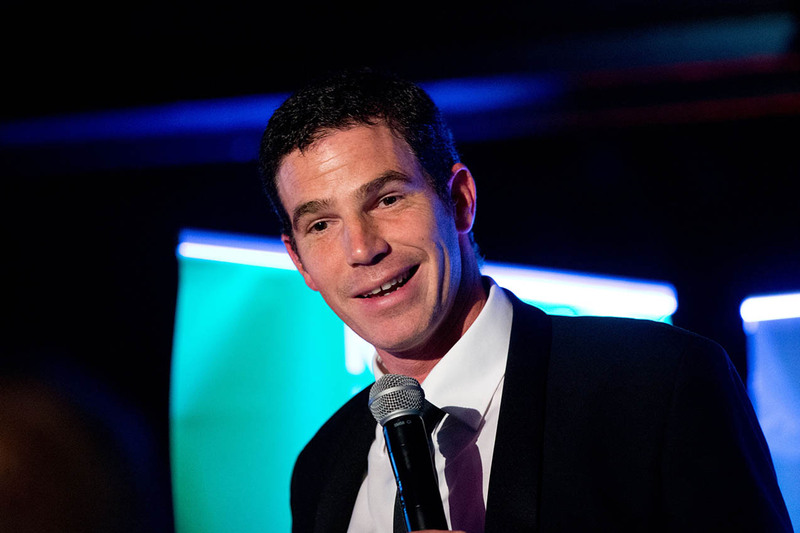 A star-studded evening of celebration fit for a true hero of Welsh rugby.